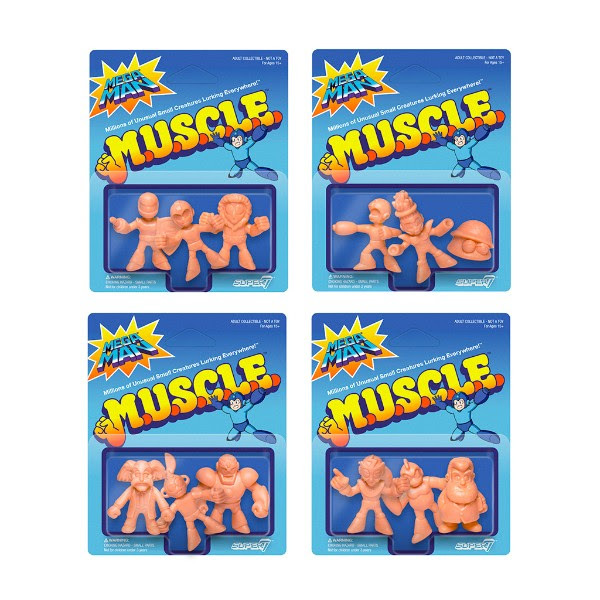 These Mega Man M.U.S.C.L.E. 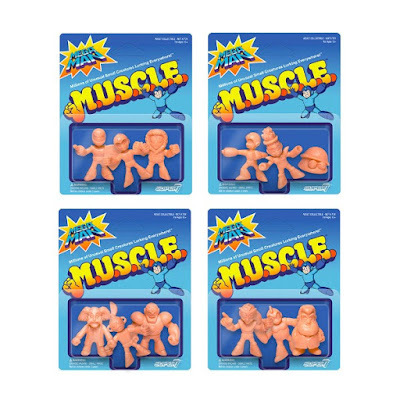 Mini Figure 3 Packs come packaged on full color blister cards, and are available now at the Super7 online store for $6 each. 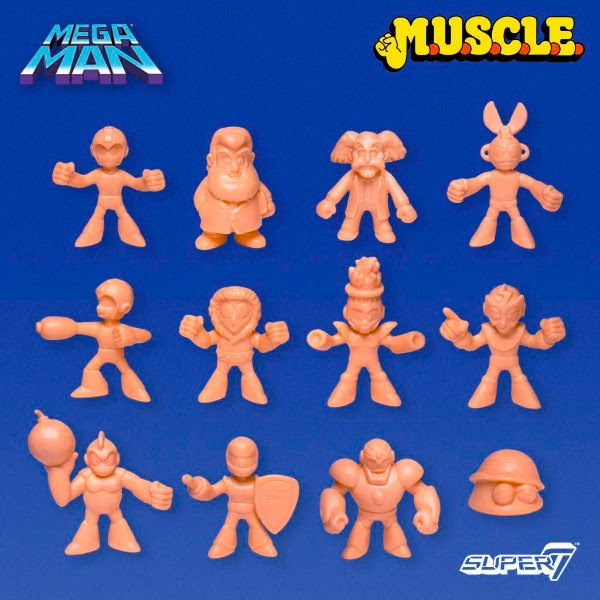 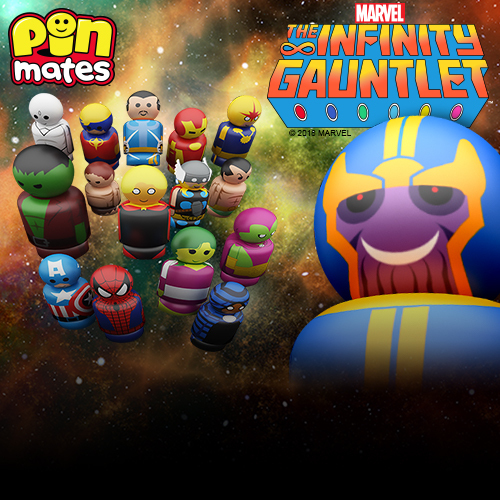 Set A includes Mega Man, Ice Man & Sniper Joe; Set B includes Mega Man Firing, Fire Man& Metall; Set C includes Doctor Wily, Cut Man & Guts Man; and Set D includes Doctor Light, Bomb Man & Elec Man.